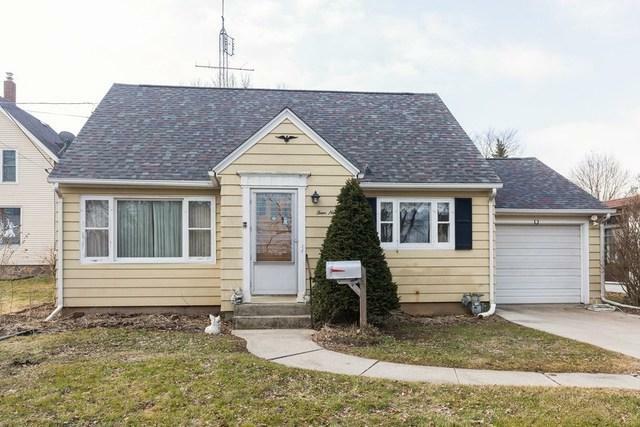 Well maintained 3 Bedroom, 1.5 Baths. 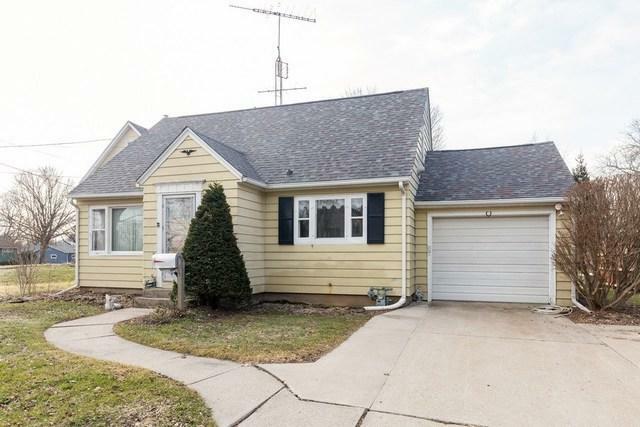 This home within walking distance to downtown Sycamore. 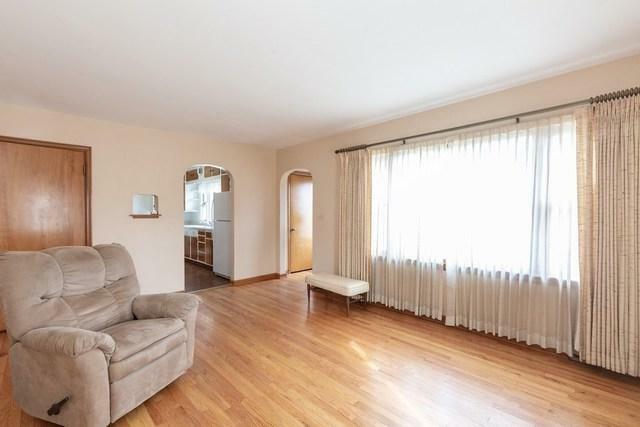 Beautiful hardwood floors in the living room and main level bedrooms give this home a warm welcome! 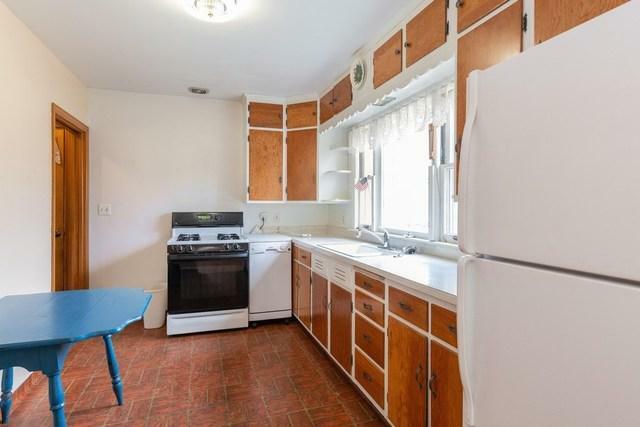 The kitchecn features, stove, refrigerator & dishwasher with additional storage pantry. Upstair Master Bedroom features built dresser and a bonus area for extra storage. Full basement with additional storage and 1/2 bathroom and newer Front Load Washer & Dryer included! Screened in sun porch off the garage is a great space for entertaining. Spacious yard with shed/workshop for your extra projects! This home has a NEW ROOF, No FHA or VA. This home is being sold "As Is".